If you haven't already started to add to your summer wardrobe, now is a good time. Evenings are getting lighter, gyms are getting busier and if we're lucky, temperatures will soon start to rise. 1. 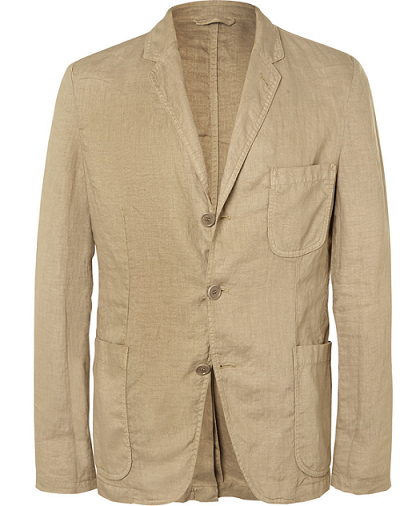 Aspesi Unstructured Linen Blazer, £245 at Mr Porter. I've been after a new lightweight blazer for a while, and this design from Italian label Aspesi ticks all the right boxes. Unstructured with soft lapels and subtly crinkled seams, it oozes effortless appeal. 2. 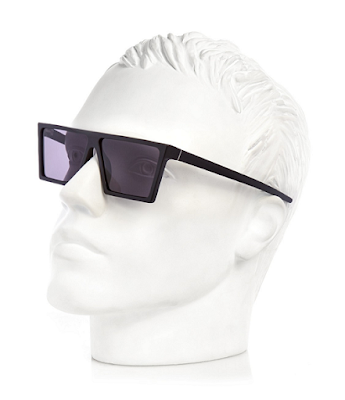 RetroSuperFuture W Sunglasses, £120 at Matches Fashion. I'm usually all about understated styles when it comes to my sunglasses, but this pair from RetroSuperFuture are making me think twice. 3. Floral Shorts, £20 at H&M. 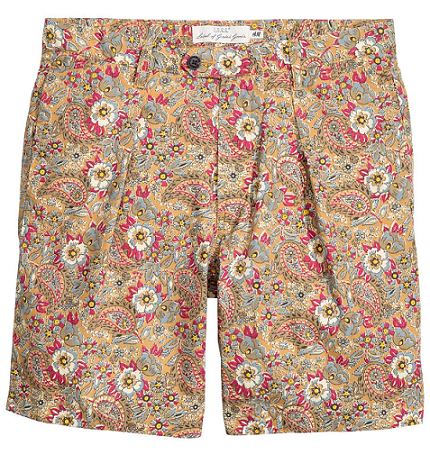 These eye-catching shorts from H&M will help me enliven otherwise muted looks. 4. Armor-Lux Long-Sleeved Striped T-Shirt, £49 at END. 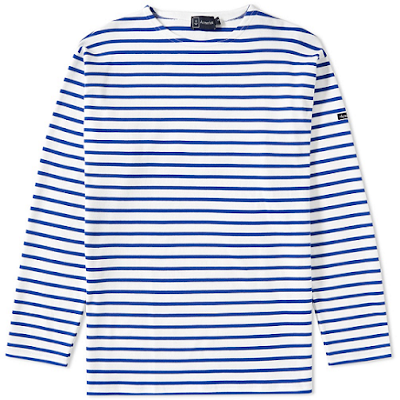 This striped T-shirt from French-based label Armor-Lux will be ideal for summer evenings. 5. Edward Green Portland Suede Loafers, £380 at Mr Porter. 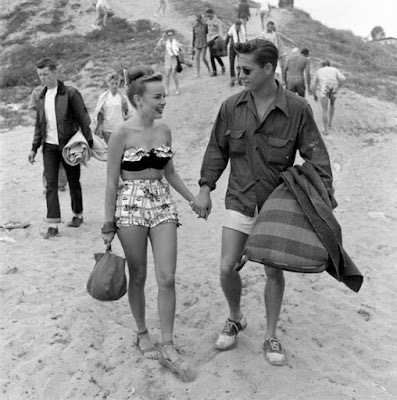 No summer wardrobe would be complete without a pair of tasselled loafers. This year my choice will be the Portland suede design from Edward Green.